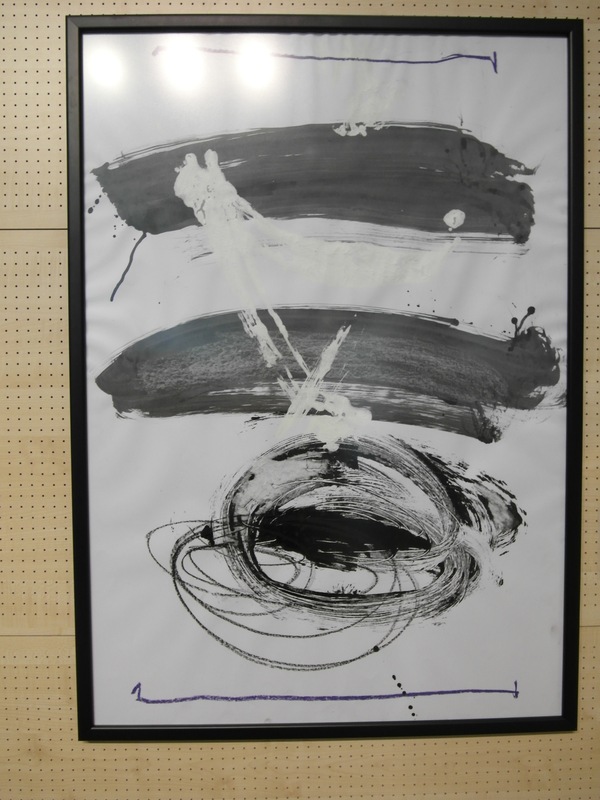 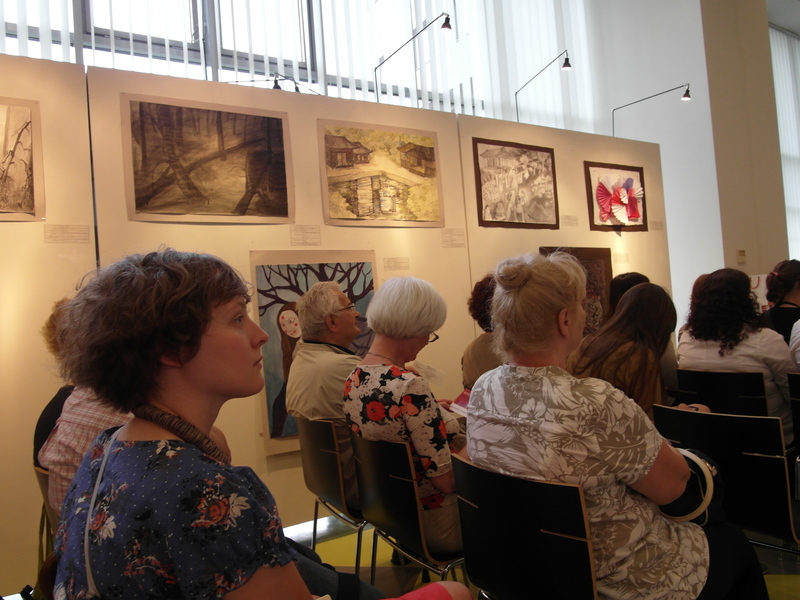 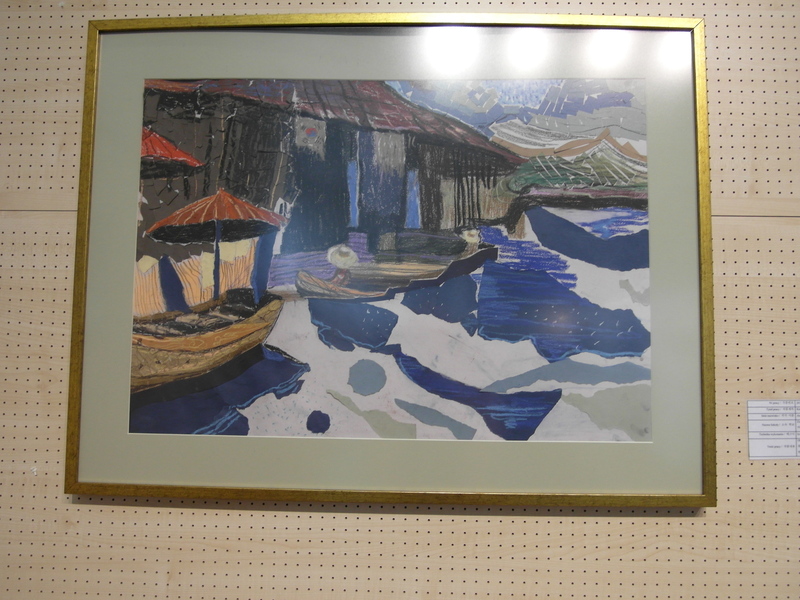 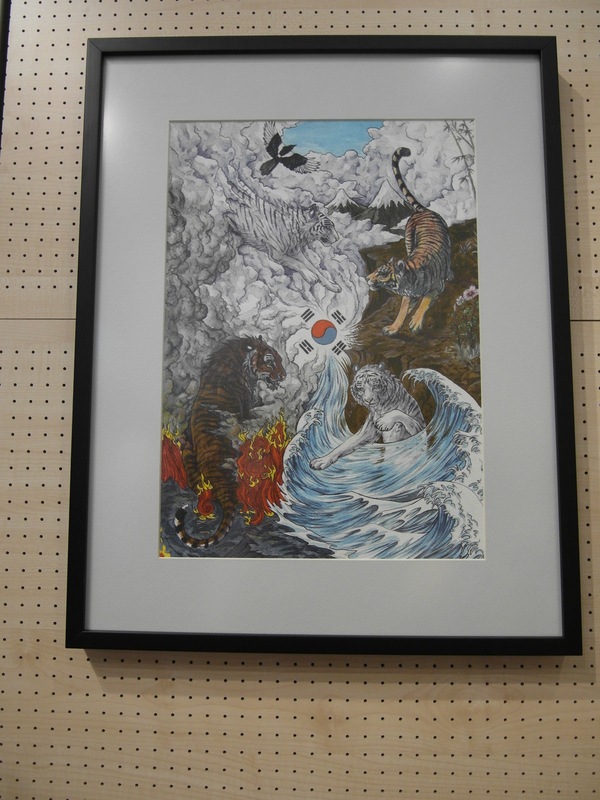 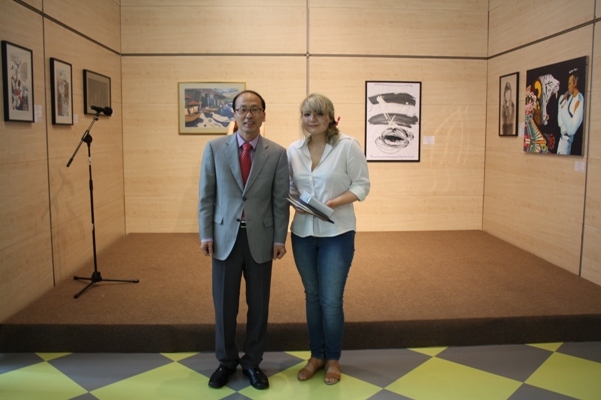 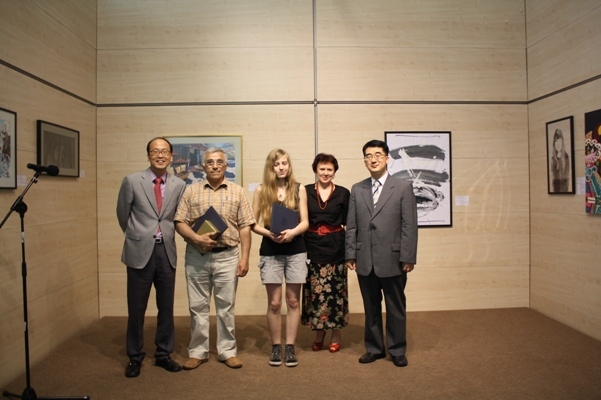 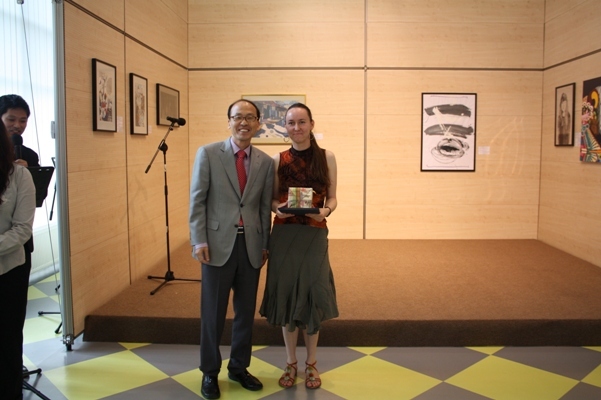 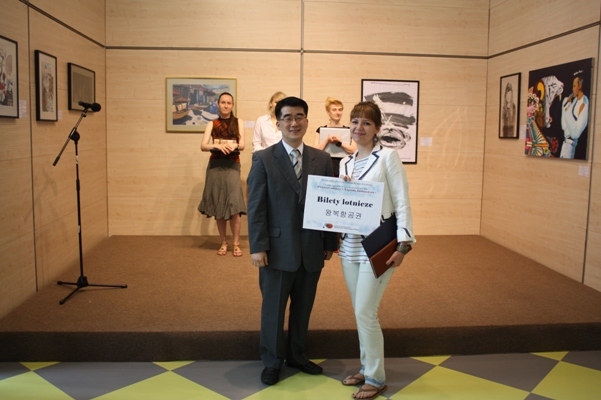 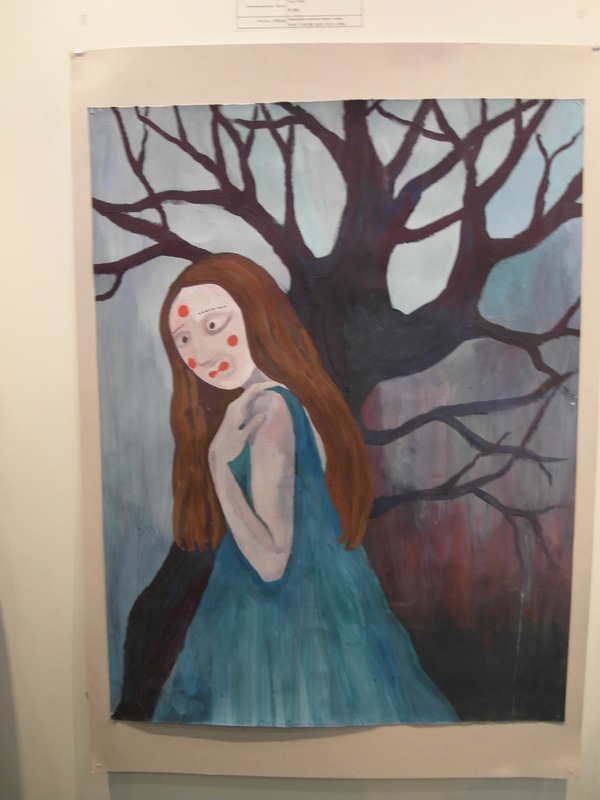 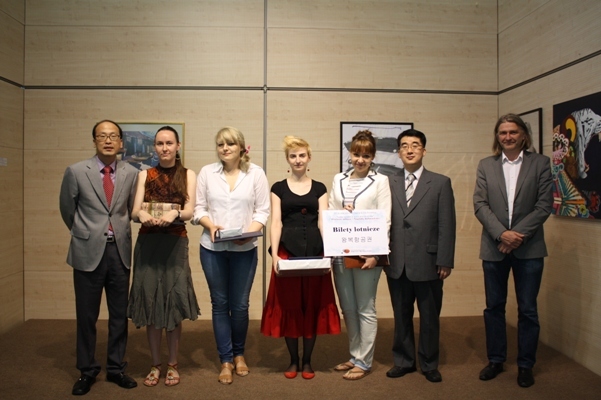 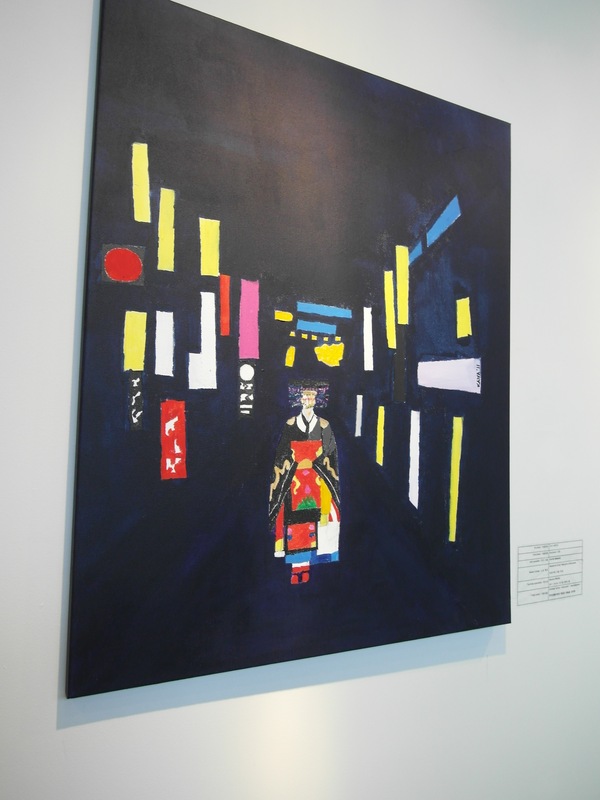 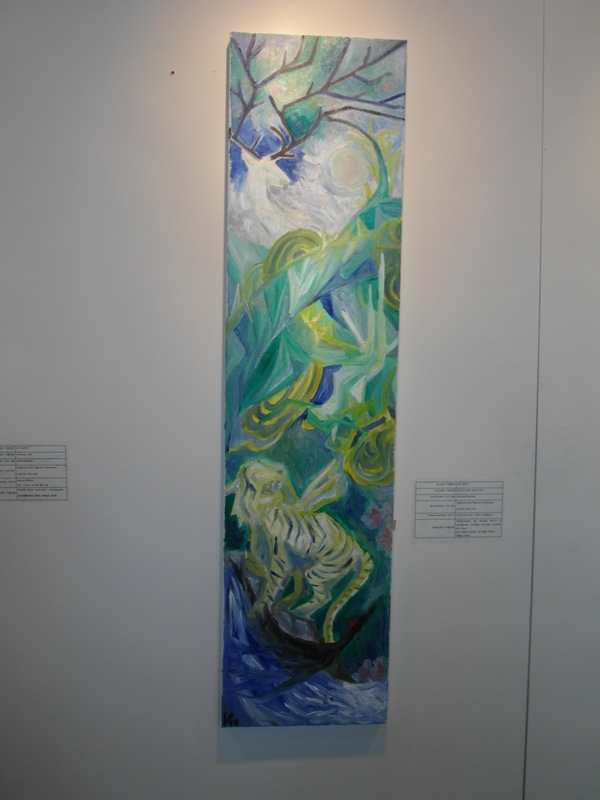 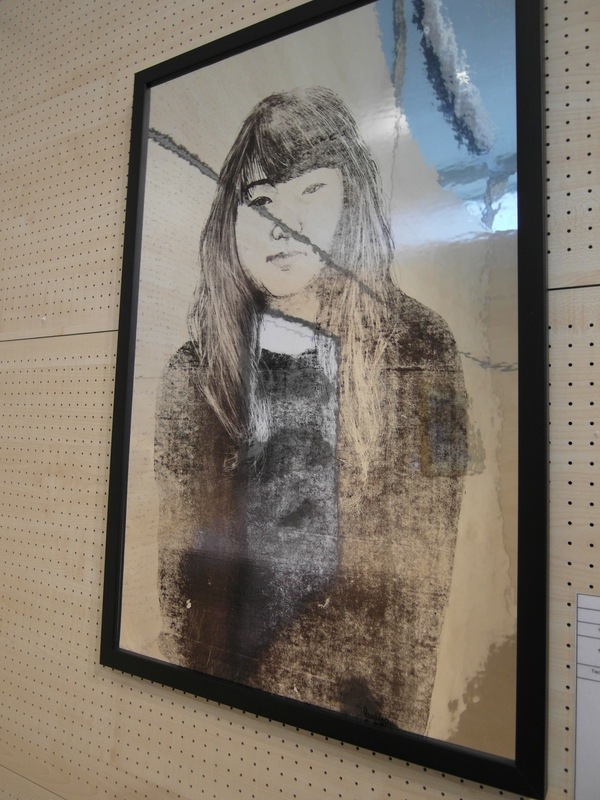 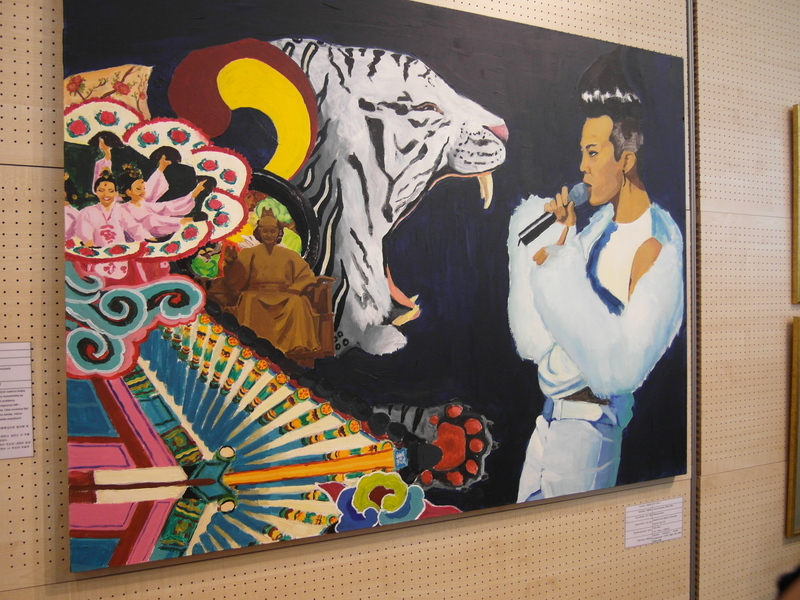 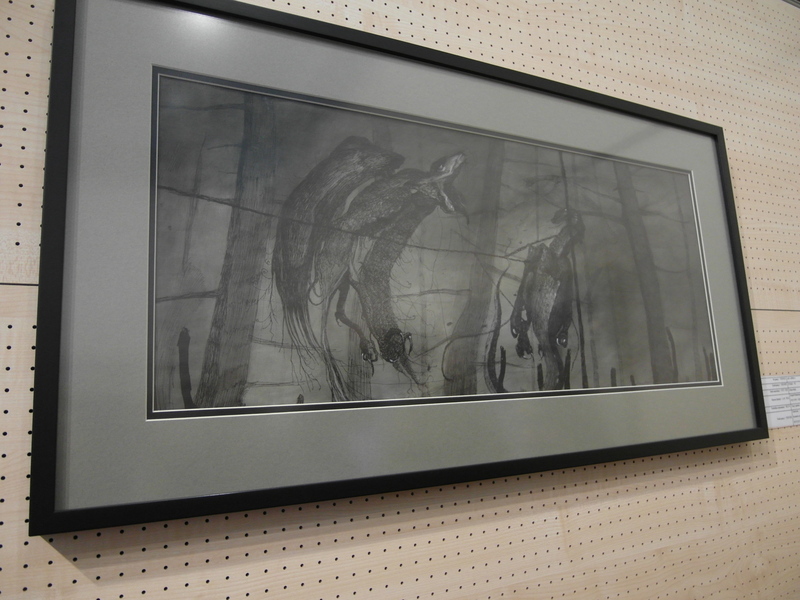 The first art contest for young artists took place in June in the Korean Cultural Center in Warsaw (Poland). 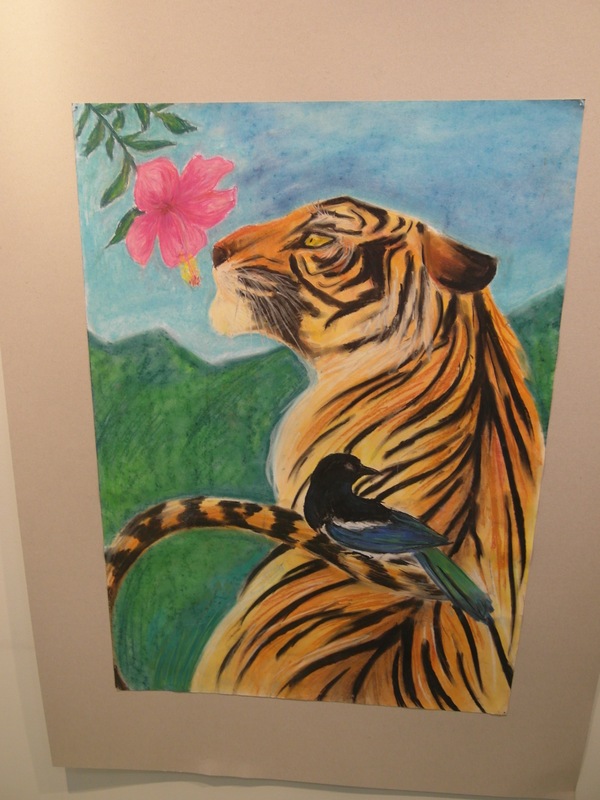 It was co-organized with Gerser High School of Fine Arts and the Academy of Fine Arts. 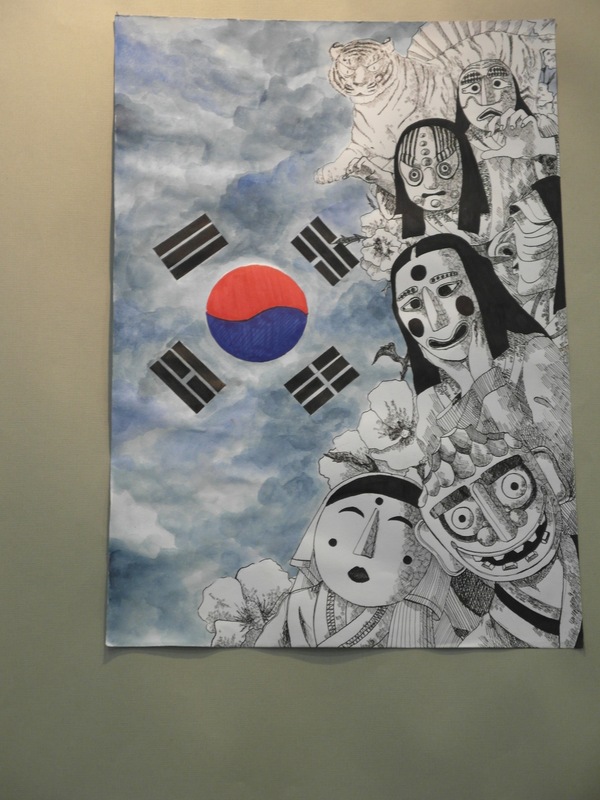 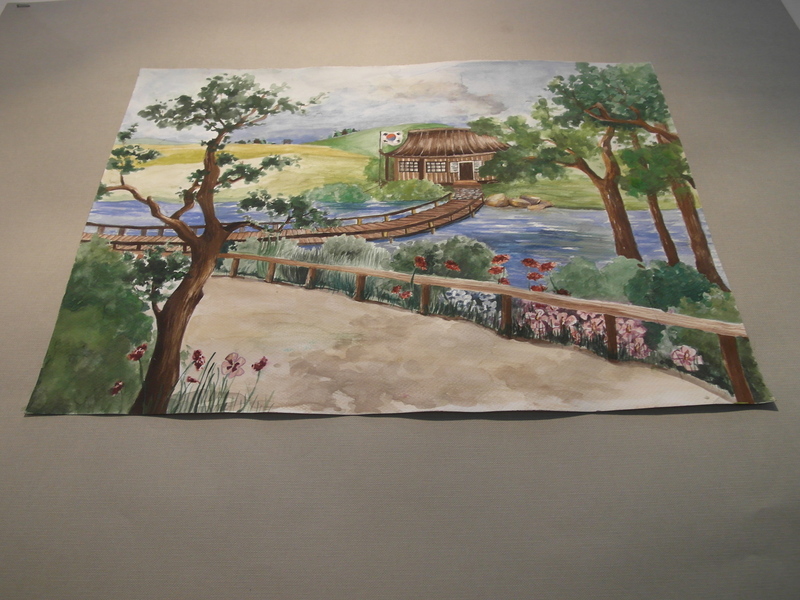 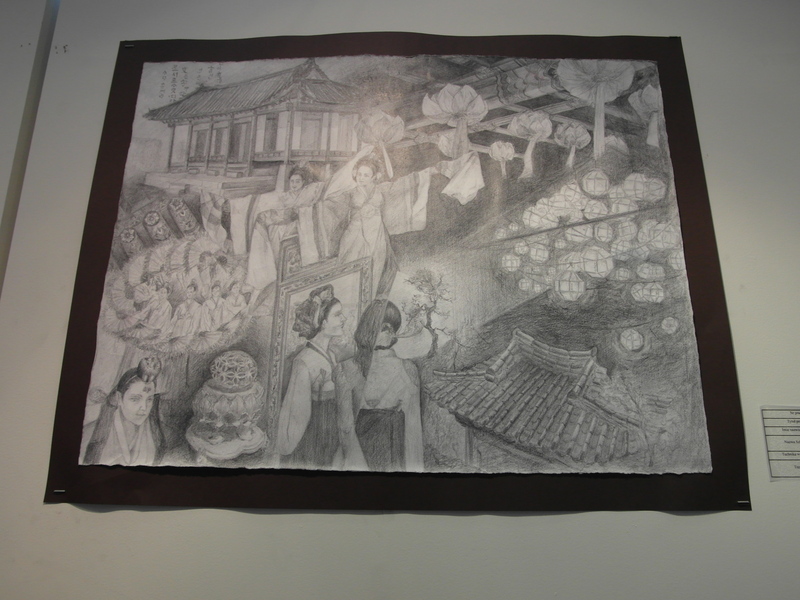 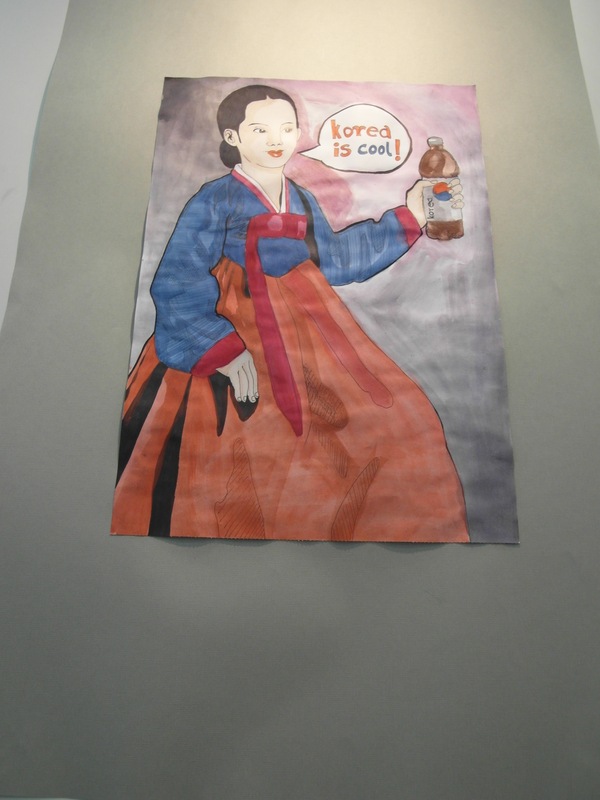 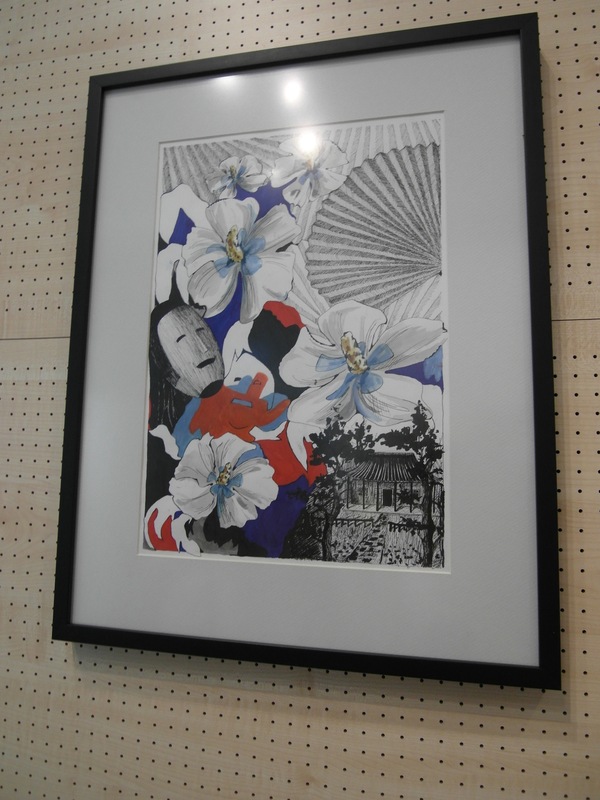 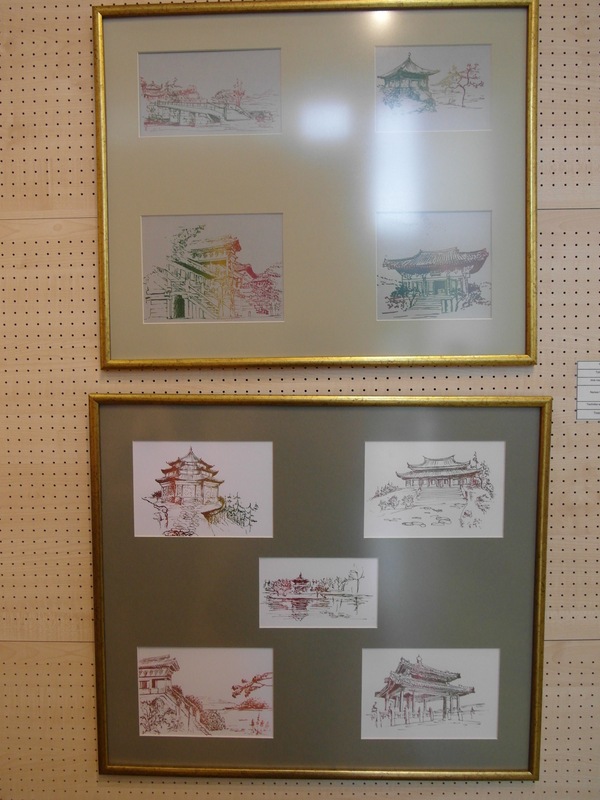 There were over 30 pieces entered in the contest and they were all related to Korea and Korean culture.